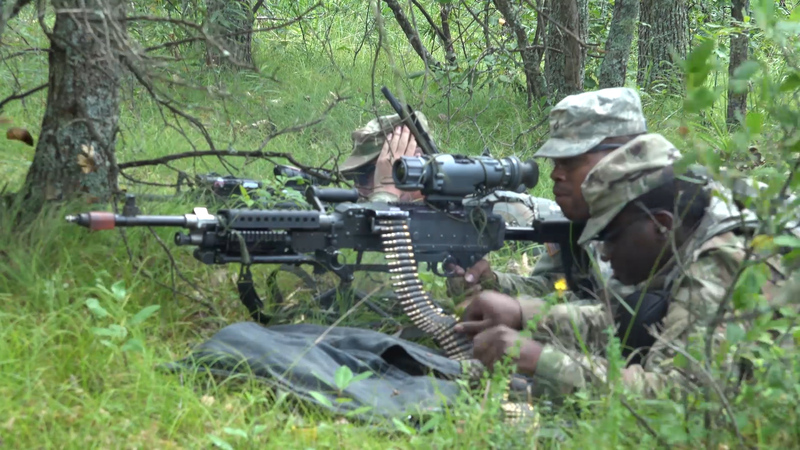 Becoming a National Guard Soldier doesn't just mean you become part of a critical team. You learn how to lead your team when necessary. With the National Guard, you will gain exceptional leadership skills to succeed in both the civilian world and while serving. Up to $20,000 Enlistment bonus for prior/non-prior service. Up to $15,000 reenlistment bonus. Get in contact with your local recruiter by clicking the apply online tab. With the Michigan National Guard you will train as little as one weekend a month and two weeks in the summer, giving you the time flexibility to advance your education. Receive exclusive financial benefits to help you pay for your college or vocational school. Boost your career options with the National Guard by gaining real world experience in your desired trade while serving. Not only will your time served be spent working toward you career goals, but will help steer your career path as a civilian in training, networking and resume building. As a component of the U.S. Army, we are an entity of the state. We defend our country when called to action, but what makes us a unique branch in the military is our duty to protect and serve the state of Michigan. This allows us to live and serve within our Michigan communities. From natural disaster relief and civil disturbances to national emergencies, we are always ready, always there.